With 20 years of experience in the transportation industry behind us we understand how important it is for your container to be delivered on time and at a competitive rate. That’s why we offer free shipping quotes and utilise our extensive network of contacts to get you the best possible price. 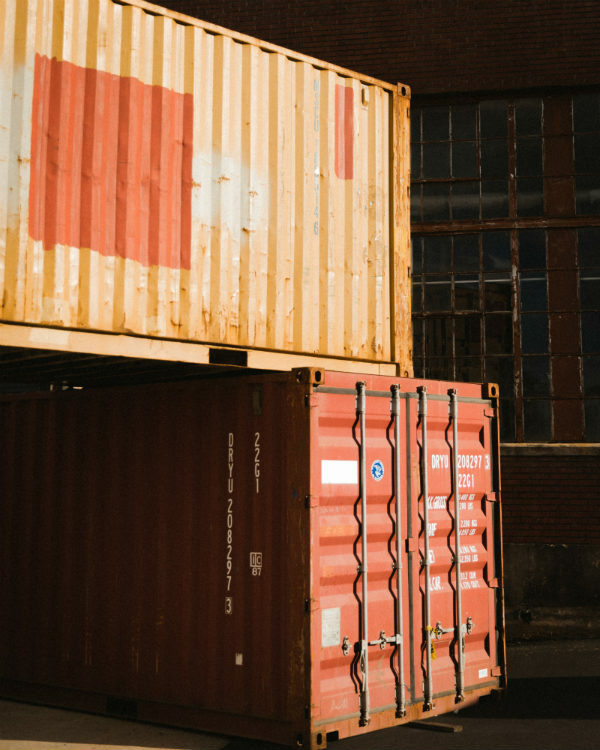 In addition to their traditional purpose (housing goods for transportation), shipping containers have many other creative uses. As shipping container pools become increasingly popular, our transportation services are also more in demand than ever. Contact our experienced staff to arrange a free shipping container transport quote or ask us a question about our services. We are committed to providing you with the best customer service and reliable, affordable shipping container transport. Looking for Shipping Container Transport in the Moreton Bay region? Centenary Towing offers reliable container freight services to all areas of South East Queensland including the Moreton Bay Region.